Work Hours/Days This is a full time, Exempt position with flexible hours. Description The Angell Animal Medical Center (AAMC) is seeking applicants for a position for a Board-Certified Veterinary Behaviorist who will serve both the needs of hospital clientele and shelter animals as well as participate in clinical research. Located in Boston, Massachusetts, Angell is owned by the private, nonprofit, Massachusetts Society for the Prevention of Cruelty to Animals. The AAMC is a full service 24-hour facility that employs over 300 people and cares for approximately 58,000 cases annually. We serve Boston and the greater New England area as a primary care facility, a 24- hour emergency hospital, and as a tertiary referral center. The veterinary staff is composed of 41 senior staff, 14 interns, and 11 residents. The senior staff includes specialists in the areas of anesthesia, avian/exotic medicine, cardiology, emergency and critical care medicine, internal medicine, neurology, oncology, ophthalmology, radiology, surgery, nutrition, and anatomic and clinical pathology. The hospital contains a state of the art critical care unit, a well-stocked blood bank, multiple specialty rooms, 6 surgical suites, a diagnostic imaging center (including in house CT and MRI), an intermediate care ward, and numerous general care and isolation wards. 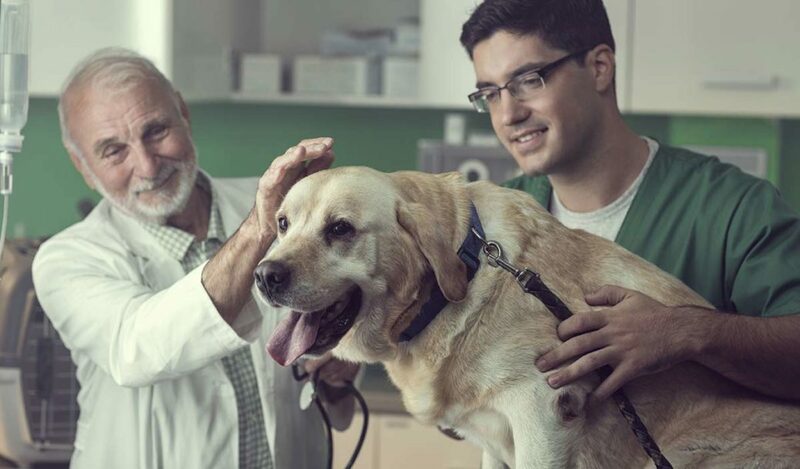 The ideal candidate will consult in small animal behavior cases, conducting health and behavior evaluations, prescribing medication as needed, and will write, teach (to the client), and follow up on individualized behavior plans. 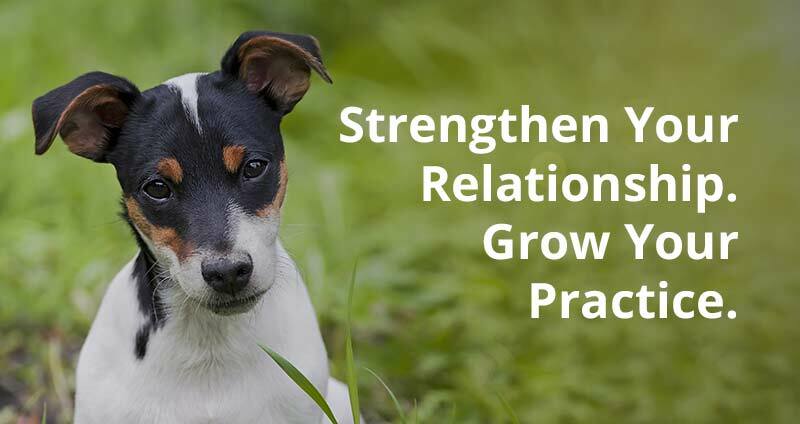 The candidate will work closely with a Ph.D. applied animal behavior analyst, as well as a team of behaviorists and trainers, and will conduct behavioral and ethological research on both owned and shelter animals for the purposes of publication. Requirements Applicants must be board certified in veterinary behavior or have completed a residency and be board eligible. Additionally, the ideal candidate would demonstrate cursory knowledge of, or have direct experience with, applied animal behavior analysis, functional behavior assessment, and functional analysis. How to best introduce and utilize the crateDogs' Tails Tell Tales So Let's Listen!